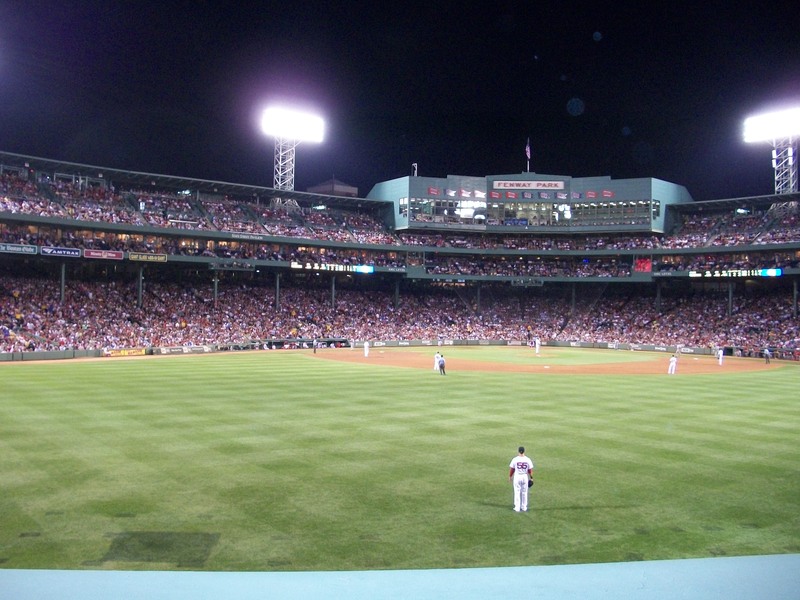 On August 18th, close to 40 members headed to The Baseball Tavern for a two hour cocktail hour prior to making their way to Fenway Park to watch the Red Sox take on the Los Angeles Angels. Food and an open bar were provided at the tavern, as members caught up on old friendships, networked and conversed on the state of the construction industry. As they made their way to Fenway Park, a few members were seen ducking into Remy’s Sports Bar & Grille to check the place out. 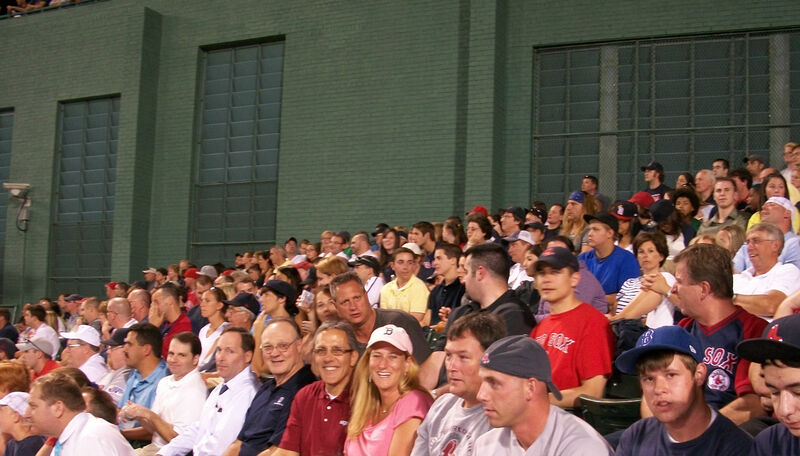 After watching the Red Sox win 7-5,those same members and a few more headed out on the town. Sources tell me that a couple of those members were seen at 2:00 a.m. scoffing down a pizza before heading home.